‘Stop worrying and start learning’, delineated Mr. V. A Chikanda during the Etiquette Presentation with the Power of Touch Senior Citizens. The presentation was laudable since it managed to tackle the consequences of human beings without etiquette being epitomized by the senior citizenry. Seniors can also mentor younger people, which can give the senior a sense of purpose and accomplishment. Young people who have positive role models in their lives have a positive self-image and are less likely to be rude and disrespectful. Being taught by an older generation could help children develop greater comprehension and empathy skills. The wide range lecture covered a plethora of aspects which include stress management techniques, the importance of physical exercises, exquisite business and dining etiquettes, self- image and projection, entrepreneurship, only to mention but a few. Rapid crime rates, corruption, substance abuse, shameless behaviour are some the products of senior citizens who have failed to embrace and teach values and etiquette to the young generation. Senior citizens of this great nation have to act with great inspiration and should extend their utmost support to build the nation into a solid nation in the future. Therefore, we cannot label our senior citizens as an economic burden any longer but have to consider them as a concealed power in Zimbabwe overall economy. 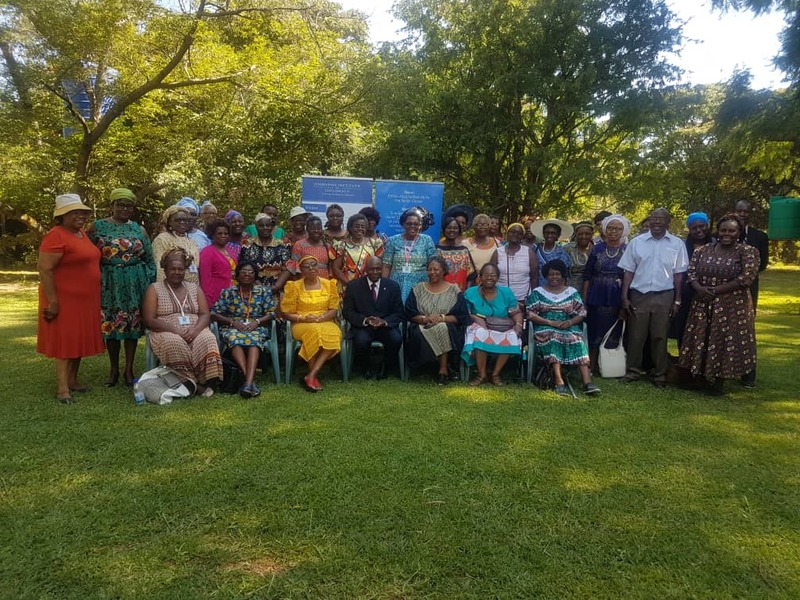 The Chairperson of Zimbabwe Institute of diplomacy concluded by urging senior citizen to become custodians of proper grooming and etiquette.